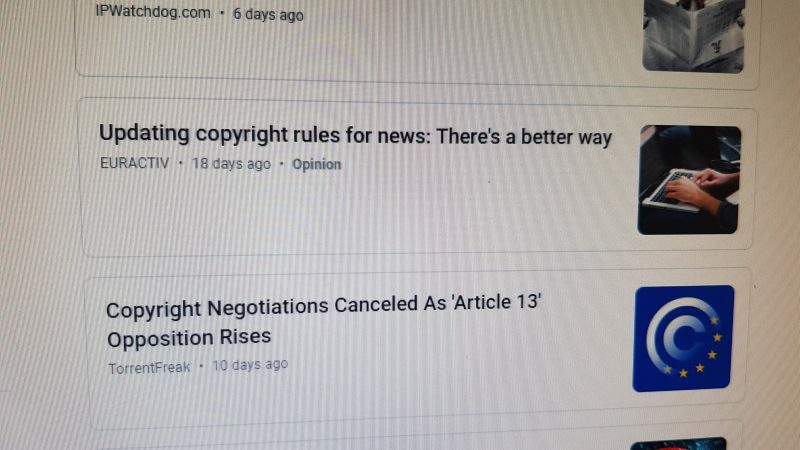 The European Parliament has voted for a measure that would require online platforms to pay “neighbouring rights” fees to media for links to and short excerpts of news stories. 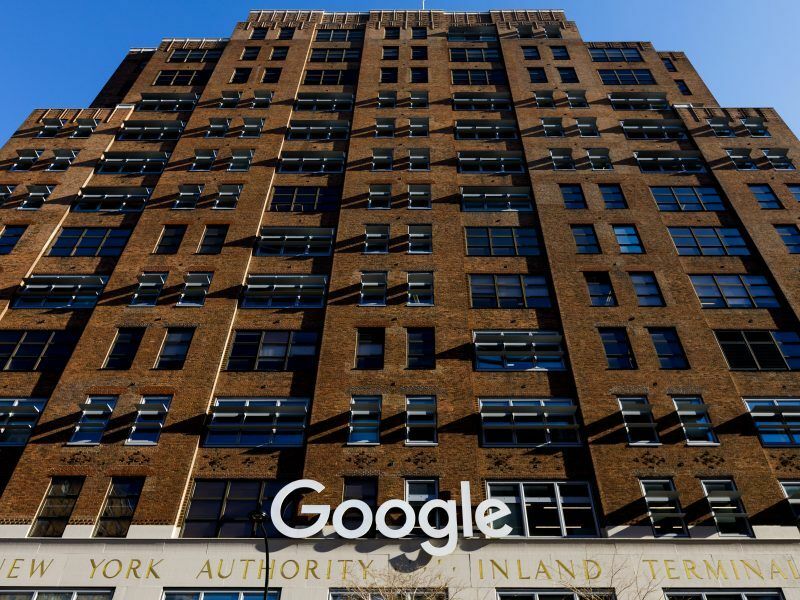 News organisations, including AFP, had pushed for the measure, arguing that giants like Facebook and Google make billions in revenue from advertising tied to news stories, while publishers’ suffer. However, the draft law is now held up in negotiations with EU member states, notably because of a disagreement between France and Germany over a different measure in the text. In their open letter, the European Alliance of News Agencies, European Federation of Journalists, European Magazine Media Association, European Newspaper Publishers’ Association, European Publishers Council, News Media Coalition and News Media Europe expressed concern. “The negotiations have reached a critical juncture and we are deeply concerned that a failure by Germany and France to reach an agreement in the coming days would jeopardise the whole EU copyright reform,” they told the leaders. The European Commission, the European Union’s executive arm, has proposed reforms designed to modernise copyright for the digital age, and the European Parliament approved a text last year. The measure passed despite an intense lobbying battle pitting traditional media and creators seeking payment for online content against the Silicon Valley giants — also backed by internet freedom activists. “The proposed rules will undoubtedly hurt diversity of voices, with large publishers setting business models for the whole industry. This will not benefit all equally,” Richard Gingras, Google’s vice president of news, wrote earlier this month. 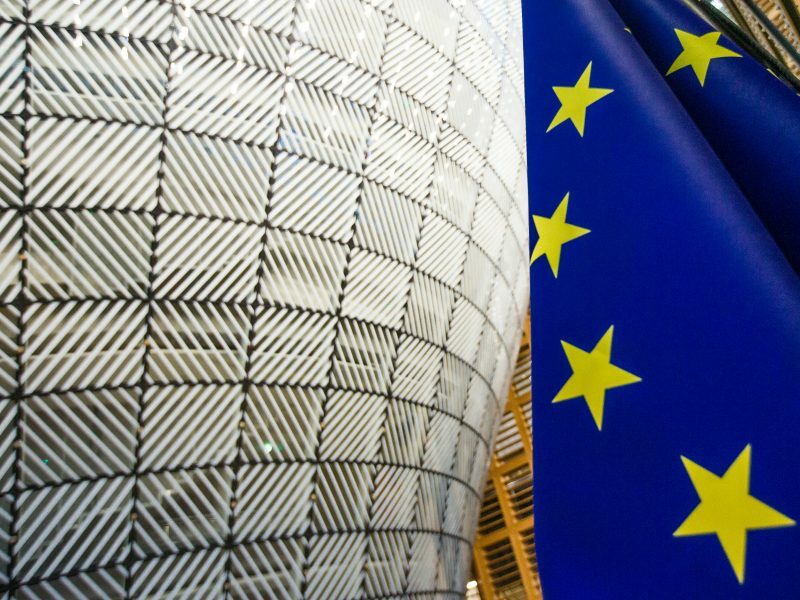 Several EU countries — including Germany, the Netherlands and Italy — blocked a council compromise text following a long debate among the bloc’s 28 ambassadors earlier this month. The stumbling block was a provision to force YouTube and other content-sharing platforms to remove any pirated content before it is published on the site, by filtering user uploads. Germany wants small businesses and start-ups to be exempt from the need to pre-filter content while France did not, said Axel Voss, the MEP who is steering the legislation through parliament. Another bone of contention is the provision to create “neighbouring rights” for media publishers, sources close to the talks said. Some member states want to exclude only hyperlinks from fees, while others want also to protect “snippets”, short news excerpts that appear on search engines, aggregators and social media.